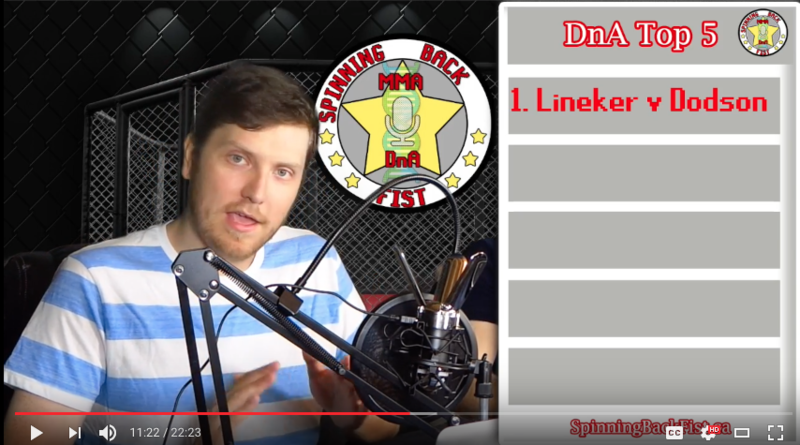 A comprehensive breakdown of Dodson/Lineker, which fans expect to be nothing short of a fireworks display. If you have a couple minutes to spare, check out this free fight for the upcoming #FightNightPortland. 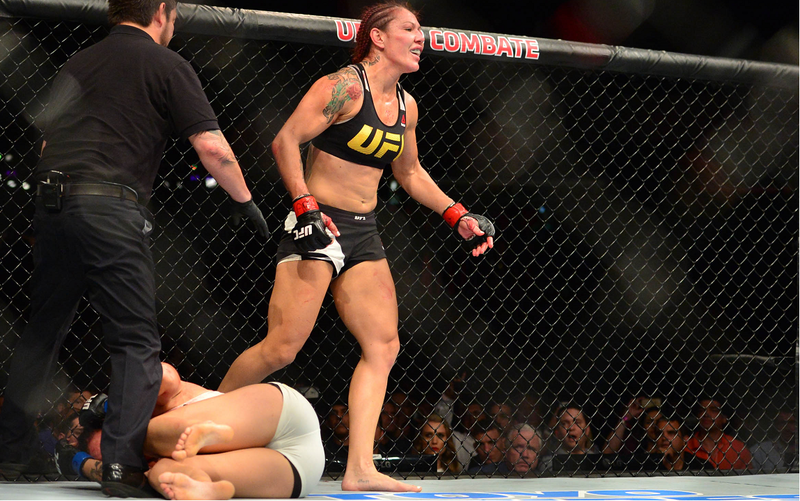 Cyborg triumphs, Silva gets redemption and Roy Nelson could be in trouble in Brazil. 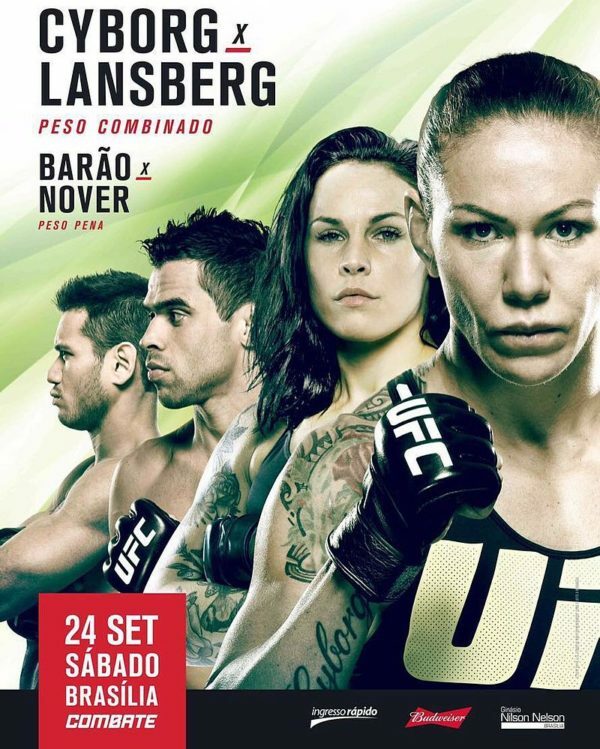 Recap of #FightNightBrasilia aka Fight Night 95 w/ Cyborg v Lansberg. 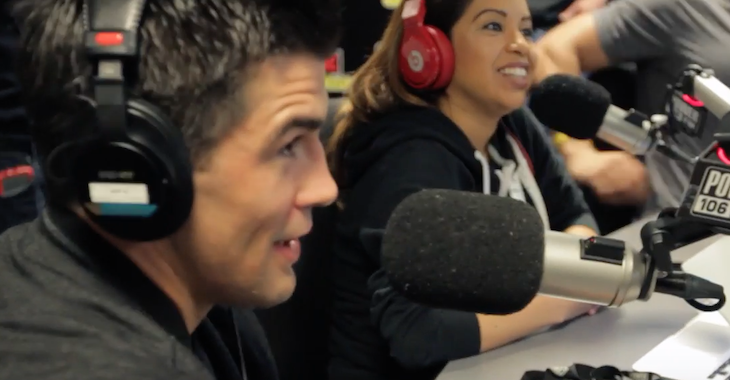 Is Dominick Cruz a good commentator? Don't forget out our BJ Penn giveaway. Our first midweek show! We preview UFC Fight Night 95 aka UFC Brasilia - talk about Dan Hardy coming back to the UFC, Dave gives his top 5 fights he's looking forward to and we have our first contest! 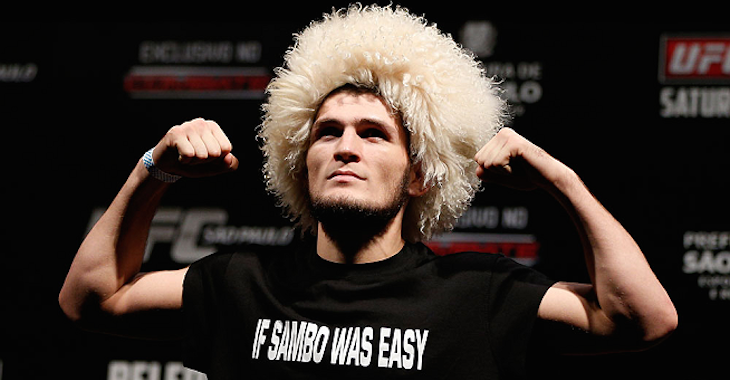 We are back on SoundCloud with our preview of UFC Brasilia! Estamos de volta no SoundCloud com a nossa prévia do UFC Brasília! 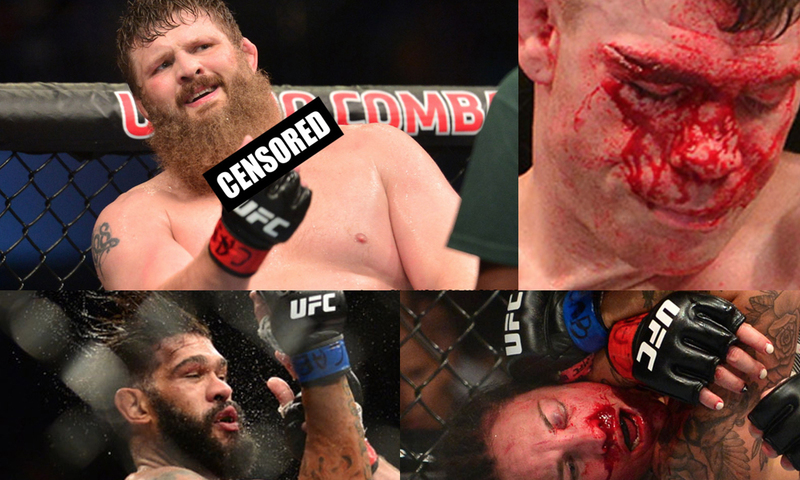 With some fights being released as we speak, here's who should get some love at UFC 205 at MSG. Why is Bigfoot still being booked on a main card? Does Nelson have what it takes to drop him?